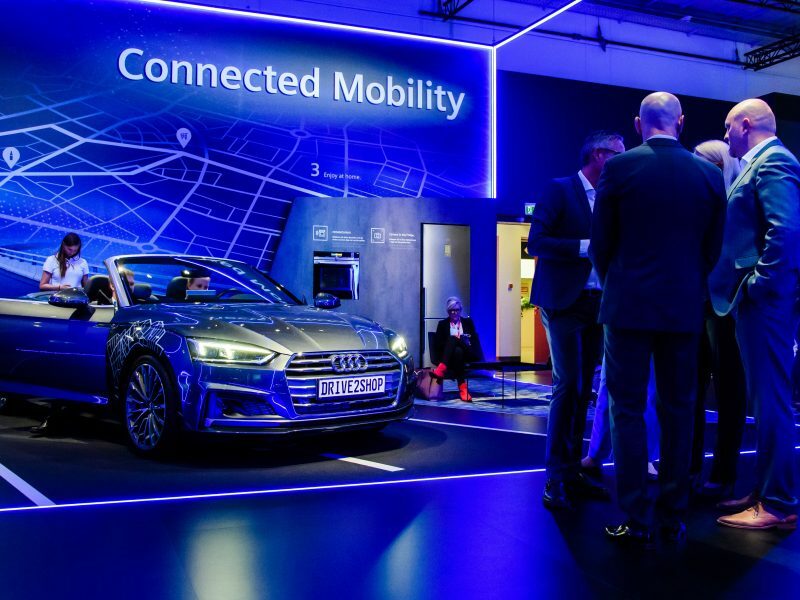 The debate centres around Commission plans for how vehicles should be connected in the future, either by using 5G or WiFi networks. The proposal has been drafted as a Delegated Act, a fast-track procedure that legislates on the basis of input from EU countries. Last week, MEPs in the Parliament’s Transport Committee voted to reject the Commission’s Delegated Act, which prioritises WiFi as the networked technology to be used for connected vehicles. The file comes back for the vote this Wednesday, as part of the full plenary in Strasbourg. 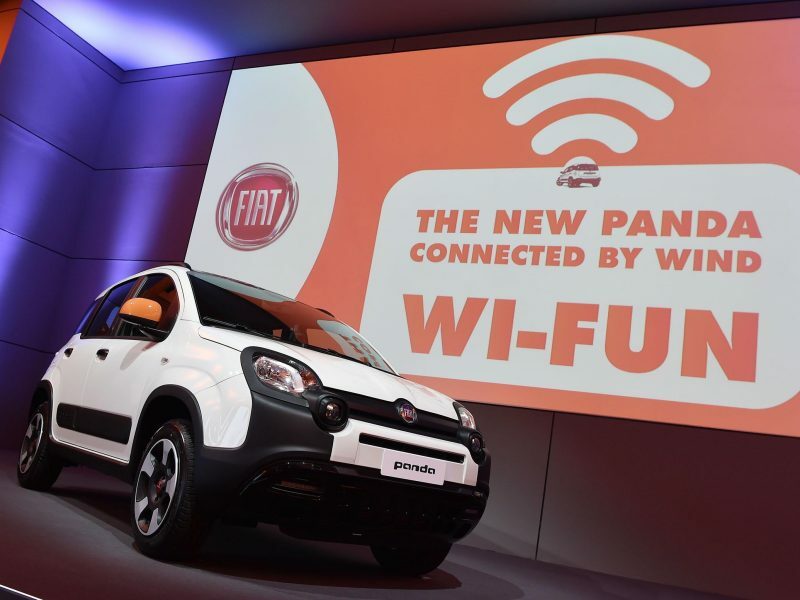 The official added that Wifi “is a technology that is there today, and which we want to roll out as of today,” citing the importance for Europe to ensure that it makes progress in the field of connected vehicles amid wider global advances. 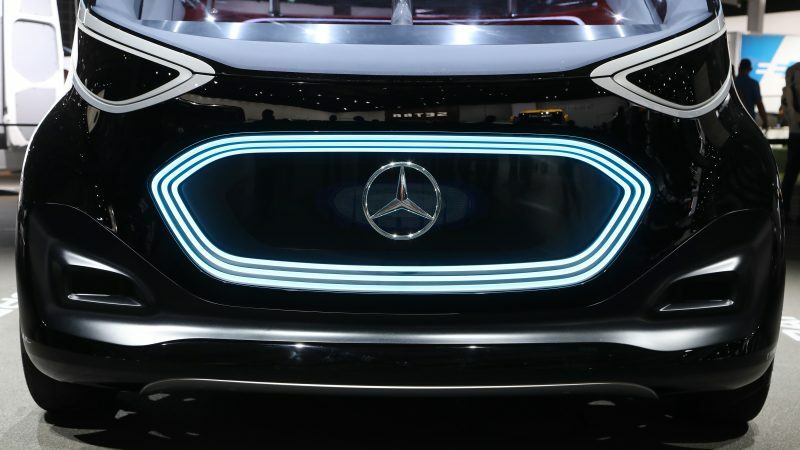 However, while the delegated act, provides only for a “limited number of services” to be used for the future connectivity of vehicles, the Commission doesn’t discount the possibility of adding other technologies to the C-ITS plans, such as 5G. “We expect that through time, through independent testing and commercial availability, we will add other systems..whether they short-range or long-range,” a Commission official said. “We are currently testing other technologies that could be deployed in the future. But these technologies aren’t yet commercially available,” the official added. As part of the wider debate, while certain car manufacturers would prefer the commission to see the benefits of installing satellite vehicle-to-vehicle communication, otherwise known as V2V and based on short-range WiFi signals, telecoms operators are rather rallying the positives of legislating in favour of C-V2X systems, a longer-range vehicle-to-infrastructure technology using 5G networks. There have also been divisions inside the Commission itself, with the directorate overseeing communications networks, content and technology (DG Connect) having previously favoured 5G in connected vehicles, whereas the directorate for transport (DG Move) have rallied for the use of WiFi networks. Meanwhile, MEPs have been the subject of a significant degree of pressure from the Commission on the plans. EURACTIV came into possession of a letter last week from Transport Commissioner Violeta Bulc to Parliament’s Transport Chairwoman Karima Delli, attempting to dissuade MEPs from obstructing the Commission’s plans by claiming that WiFi should be deployed in connected vehicles due to safety concerns over 5G. “There is only one technology available today: WiFi,” she added.